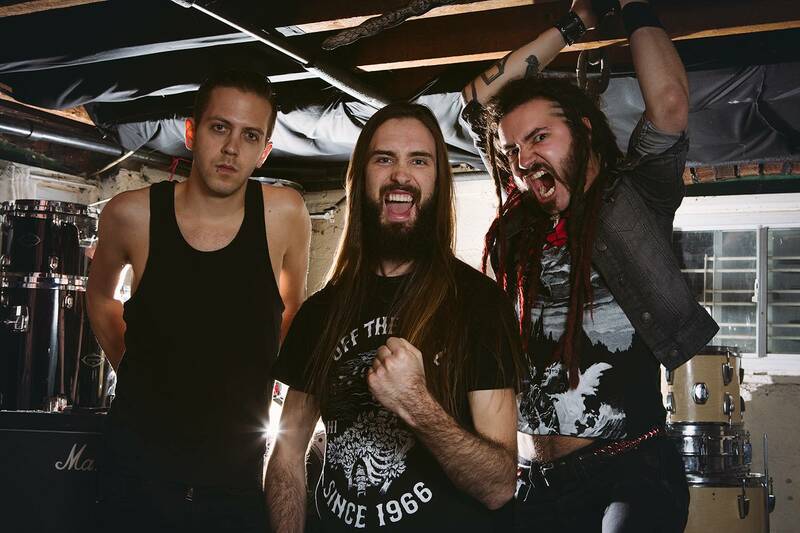 Toronto, ON heavy metal trio BLACK ABSINTHE are surfacing from the basement to unleash new tunes from their debut album ‘Early Signs of Denial’ produced by Dave Baksh (Cross Dog, The Mahones) plus mixed and mastered by Frank Gryner (Rob Zombie- Hillbilly Deluxe). Set for release on May 13th, 2016, the album is the band’s first professional recording to follow their three self recorded EPs Live At Coalition (2014), Noise Complaint (2014) and Augusta (2012). 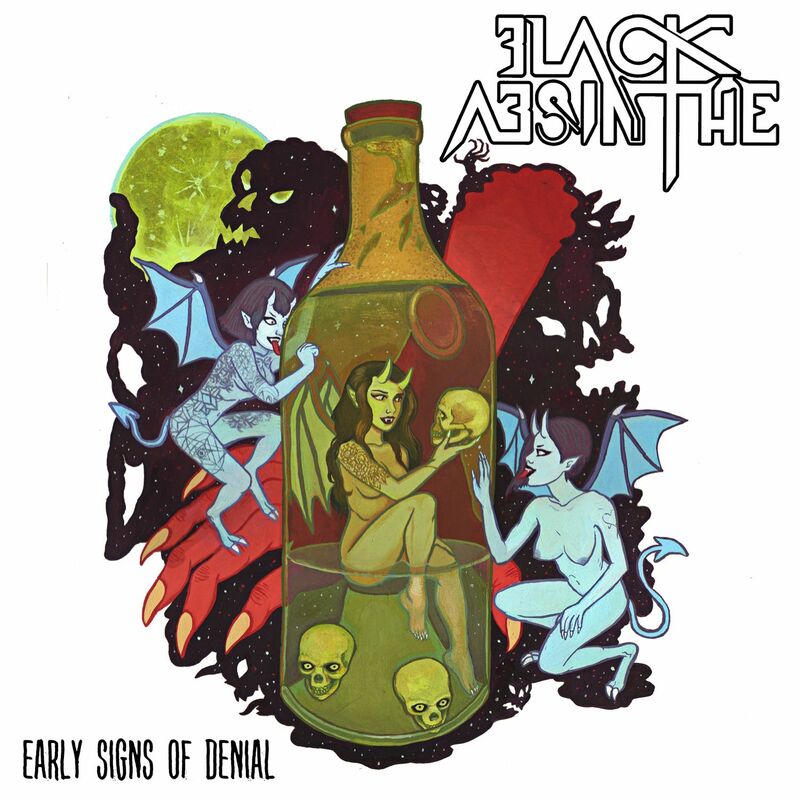 BLACK ABSINTHE’s powerful heavy riffs and bass lines are reminiscent of classic thrash and new wave British heavy metal with a range of progressive to classic rock influence ready to be shared with fans new and old alike. 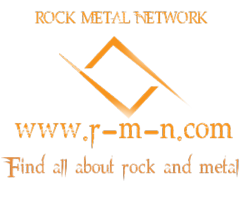 The band recently teamed up with MetalMasterKingdom.com to premiere their third single ‘NOW’.